You are making memories together. Seize the moment and let us capture the magic! 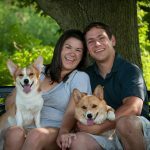 Our Mini Portrait Session is a quick way to capture casual photos taken with professional posing, taken by one of our photographers. Your photos will be something to remember! An archival USB Flash Drive of images with Copyright release delivered within 1-3 weeks of session. Cloud storage download of session for quick access. Images printable up to 8” x 10”. 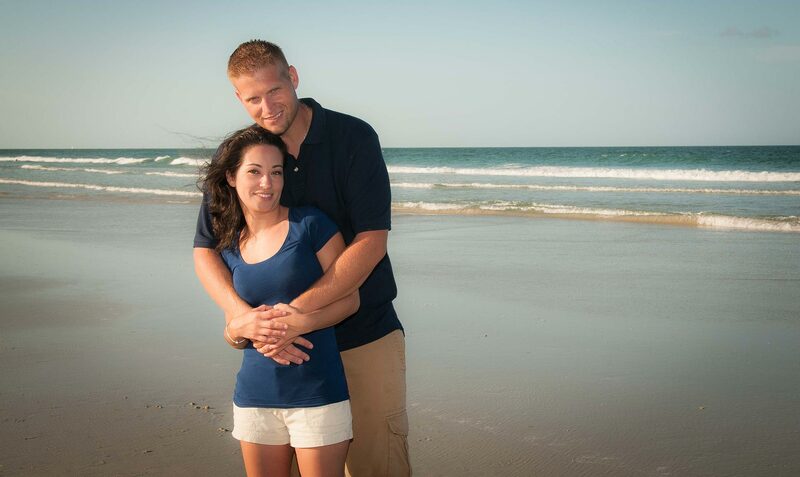 Paradise Beach Weddings provides professional quality photography at a very competitive price. We use high-end Canon & Nikon Digital SLRs and are experienced in shooting in harsh sunlight, the shade and all of the other challenges of shooting wedding photography on the beach as well as inside, such as receptions. We edit photos using Photoshop, Lightbox and other professional editing software tools. We provide your photos via a link to your shared folder in the cloud (preferred and fastest), or a USB thumb drive via US Mail within two weeks of wedding date. Paradise Beach Weddings owns the original copyright to all images created. Unless otherwise noted, Paradise Beach Weddings gives permission to the client to post photos online and make prints. The Client may use or reproduce the photos in any manner that they choose. The Client may not sell the photos. Often the photography time at the wedding and/or reception exceeds what the client has requested and paid for. The photographer will notify the client if time is exceeded at the ceremony/reception and give the client the option to add additional time. In this event, any overage time spent beyond the stated and paid photography package will be billed after ceremony at the rate of $100 per hour. We will bill in increments of 15 minutes. The photographer will notify the client if time is exceeded at the ceremony/reception and give the client the option to add additional time.